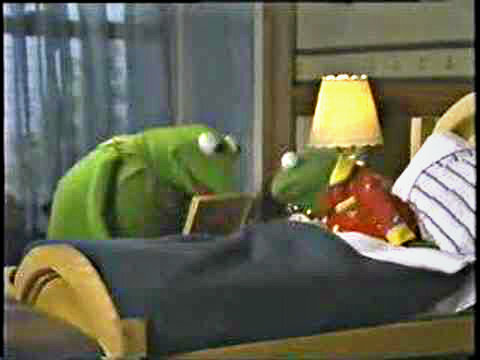 Kermit reading to Robin. Aww. Welcome to another Pierogi Book Club review. For those of you new to this blog feature, I read a book that I want to read and I tell you about it. No book voting amongst peeps brought together by cheap wine and a convenient time, just books I want, when I want. 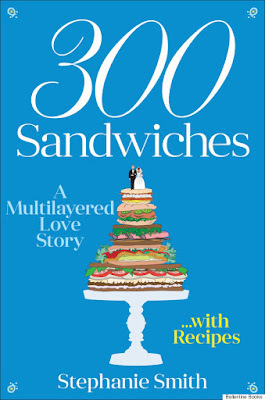 This time, I picked Stephanie Smith's 300 Sandwiches: A Multilayered Love Story. 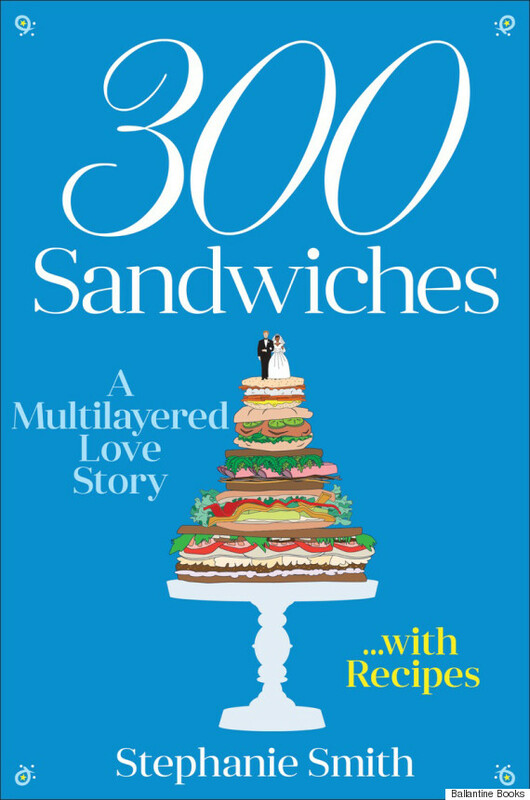 One day, Brooklyn-based writer, Stephanie Smith, made her boyfriend of two years a sandwich. After gobbling down his turkey and Swiss on whole wheat toast, he declared, "Honey, you're three hundred sandwiches away from an engagement ring." With that announcement, the author got to work making him sandwiches. Smith took her boyfriend's challenge to heart and commenced with the creating of sandwiches. She started a blog (which evolved into her book), each post a new sandwich recipe, from the "Oooey Gooey Fig and Mozzarella Panini" to the "Cleaning out the Refrigerator Duck Confit Sandwiches." Like most bloggers, she included insights about her life, friends, family and of course her boyfriend - good and bad - in each post. Smith, who was a writer for the New York Post's infamous Page Six, got her own feature about the sandwich for a ring deal. 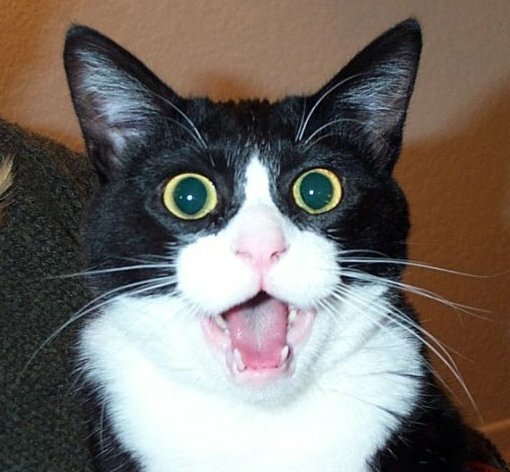 Shortly after the story went online, the internet exploded. Headlines accused her of striking a mighty blow to feminism and jerky dudes everywhere told their women to get in the kitchen make them a sammich. I remember reading the story on Jezebel and similar sites, which is why I picked up the book in the first place. The internet is full of sorta kinda truths that somebody told this guy's aunt that she heard from the lady down the street stories. I wanted to read for myself, if this woman was honestly being forced to make sammiches in return for her ring. Turns out, they are just a nice couple that, one day decided to put their "agreement" on the internet for all to see. The book struggles with what it wants to be - a cook book or a memoir. I found myself wanting to read more about the person behind the viral story - and the aftermath of going viral. I once had a post get a small fraction of the amount of traction that 300 Sandwiches did. It is a very distinct, unforgettable feeling when you have the urge to pee and vomit all over yourself at the same time that your antiperspirant stops working. I can't even imagine what it was like for her and her boyfriends, family, friends and co-workers see the crazy that the internet can bring. Foodies will enjoy the recipes for each sandwich, and kitchen chickens like myself might be encouraged to make something other than peanut butter and jelly.